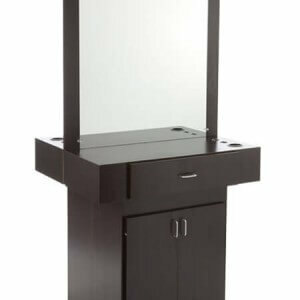 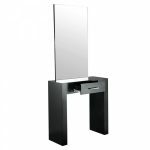 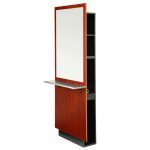 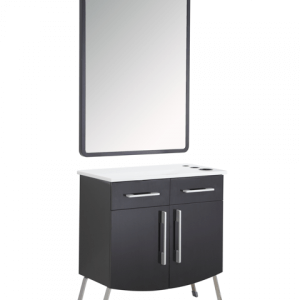 Our styling stations at Salon Furniture Depot add elegance and sophistication to your salon and spa. 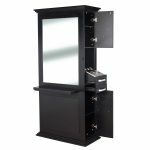 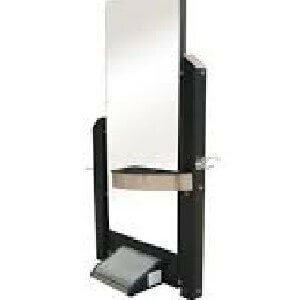 Single or double sided, economy or deluxe models, wall hanging or any other options, we have everything you need to make your salon look professional. 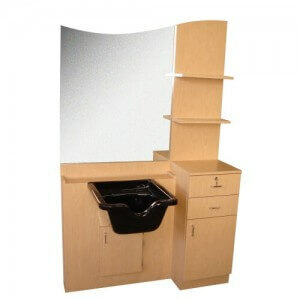 Now, you can have all your supplies in one place. 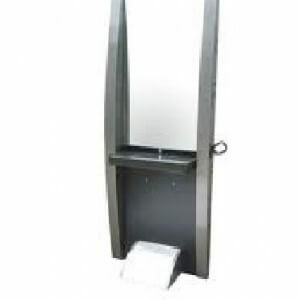 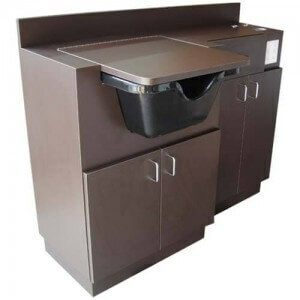 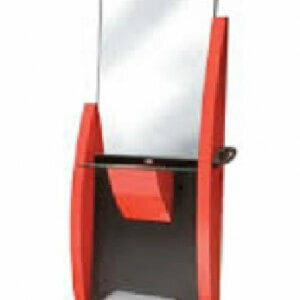 We can also customize your styling stations as per your requirements. 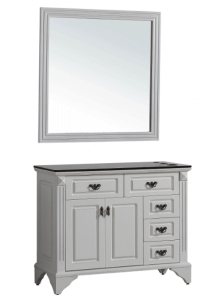 Call us today to know.